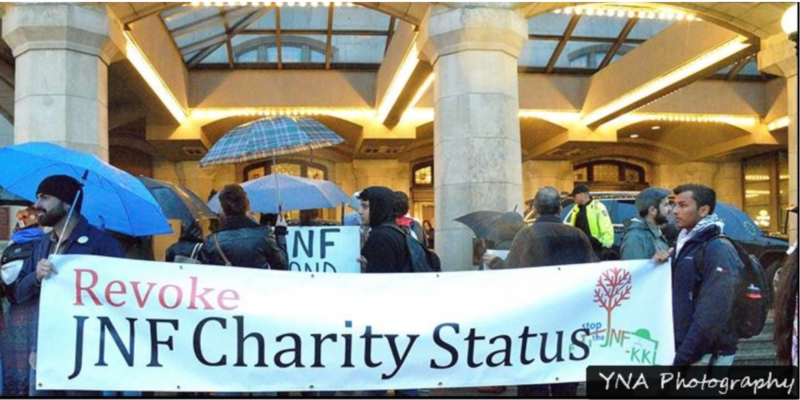 Add your name to the Parliamentary E-Petition to call for the revocation ​of JNF Canada's charitable status! Now share with your MP! Click here to see who has endorsed the petition! Contact us at Stop-JNF@ijvcanada.org for ways to get involved! The Stop JNF Canada campaign is a self-funded initiative that depends on the generous donations of individuals. Please contribute so we can cover costs of our website, materials, flights and potential legal fees. ​donation form if you'd like your donation to go toward the Stop JNF Canada campaign.